Halstead Baptist Church is a Member of the Baptist Union of Great Britain and is a registered charity. We work closely with other churches in our town and area. We have good on site parking facilities. Our Minister is the Revd Sean Carter who has been with us since September 2014. In recent years HBC merged with Parkfields Baptist Church. Our regular worship and meetings take place at our Hedingham Road building, pictured to the right. 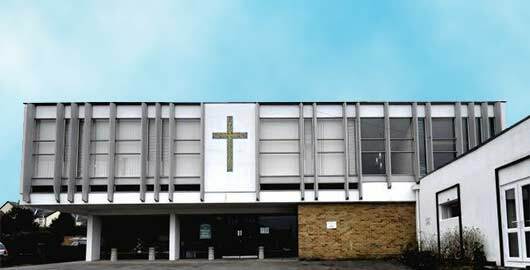 Halstead Baptist Church is an ‘Excepted Charity’ under section 30 (2) (b) of the Charities Act 2011. We are a member of the Baptist Union of GB and the Eastern Baptist Association. The minister and deacons act as the Charity Trustees. We support a number of local, national and international causes including BMS World Mission.